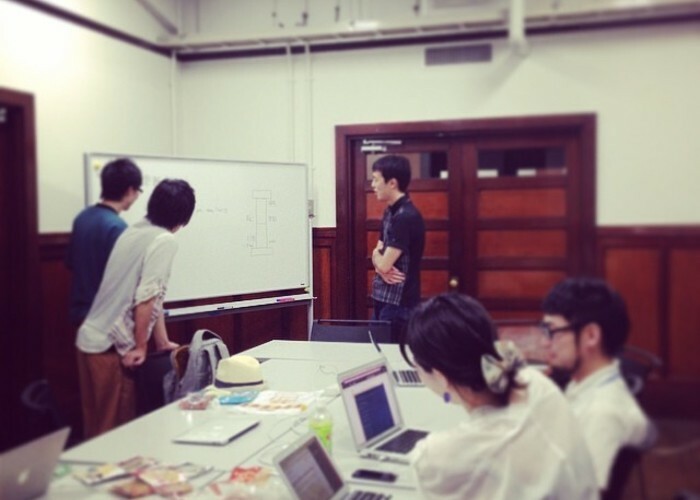 Self studying meetup(so called "mokumokukai") for Rubyists around Kobe and Nishiwaki city. Let's enjoy Ruby programming and review each other. Kobe Rubyist Meetup is also held after this meetup. Please see here for the details.